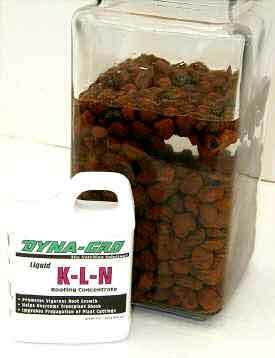 Click the button below to add the Dyna-Gro KLN Rooting Concentrate 8oz to your wish list. Warning: Always use KLN in place of nutrients on new transplants. Ordinary plant food can actually be harmful to underdeveloped roots. 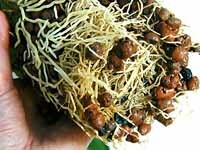 Grow healthy roots with KLN (and hydroponics)! This product works better than any product I have ever used for rooting.